Pranayam Serial On Asianet | Pranayam serial cast and crew| Pranayam Serial Actress Details are added here. Pranayam is a new malayalam TV serial coming soon on popular malayalam channel AsianetThe promos of the new tele series is out. Pranayam tells a beautiful love story. More details on telecast time , cast and crew are not out. Asianet is currently show daily soap operas Kailasanathan, Amma, Parasparam, Chandanamazha, Sthreedhanam and Akkamma Stalinum& Pathros Gandiyum. A new serial 4 the people was launched on 8th June, 2015. It is a serial about teenagers with engineering college as the background. Pranayam is the remake of super hit hindi serial Ye Hai Mohabbatein ( previously titled Mera Tera Rishta Purana)started on Star Tv on December 2013. This serial has completed more than 480 episodes and is based on Manju Kapur's novel Custody. This daily soap opera is remade into various indian languages. 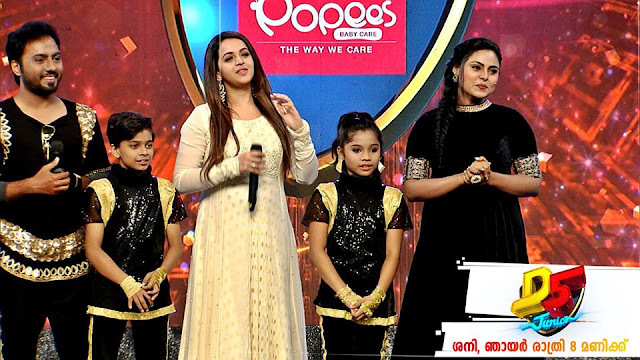 The serial Ye Hai Mohabbatein is remade in Tamil language as Kalyanam Mudhal Kadhal Varai (on Star Vijay), in to Bengali language as Mon Niye Kachakachi (on Star Jalsha) and as Avannu Matte Shravani in Kannada ( on Asianet Suvarna). 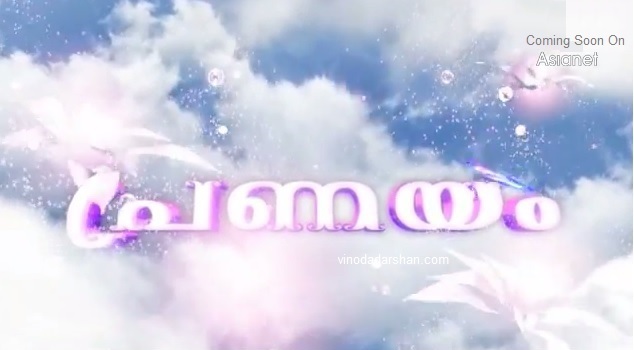 Now it is the time of Malayali audience to watch this super hit serial as "Pranayam" on Asianet. Asianet channel is now enjoying number one position among malayalam channels. The top rated programs are the malayalam serials on Asianet including Parasparam, Chandanamazha, Karutha Muthu and Sthreedhanam. Amma, one of the longest running serial on Asianet has completed 1000 episodes on 25 June 2015. Sthreedhanam serial has completed nearly 875 episodes. It is not clear which serial will end. Stay tuned for more updates. How to watch Pranayam Serial online ?